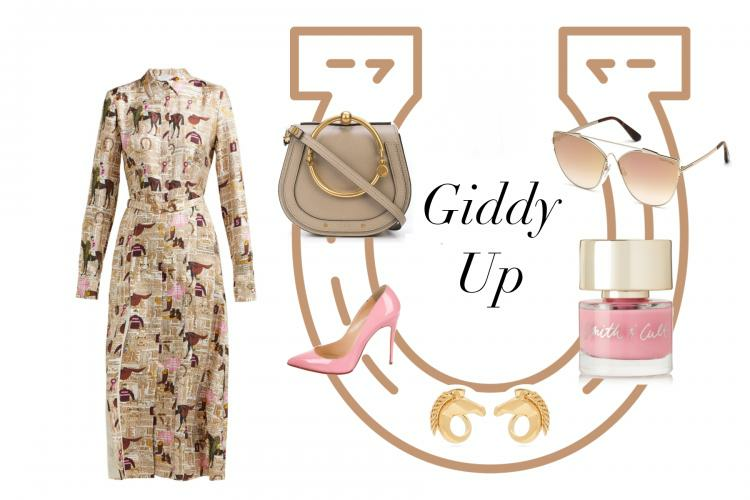 With the spring season of Keeneland up and running it's time for an outfit dedicated to a day at the local races. Hitting the tracks at Keeneland is one of Lexington's most celebrated pastimes and the ladies get just as excited about what they're going to wear as they do which horse will win big! We started off our look with a dress perfect for a daytime meet. Gabriela Hearst's multicolored Jane silk-twill shirtdress oozes equestrian elegance. It's crafted in Italy for a slim fit with a chic point collar and slender bodice that is shaped with long darts and a waistline seam, then finished with a bridle-style belt and ivory crepe insets along the slit pleats of the midi skirt. One of our favorite shades for spring is a beautiful petal pink. 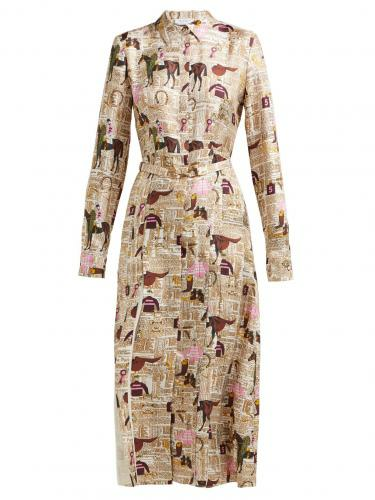 Since there are plenty of pops of it in our horse filled dress, we wanted to bring a little of that to our feet. Christian Louboutin's glossy Pigalle Follies pointed-toe pumps feature tonal stitching, covered heels and of course the coveted red bottom. 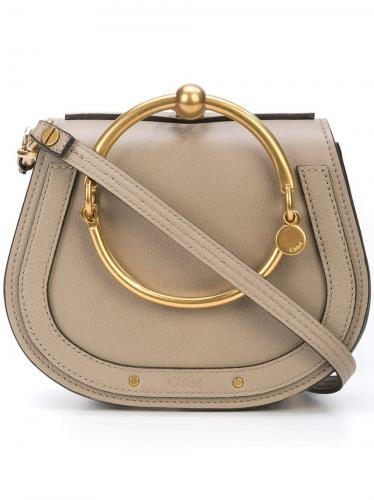 Keeping our bag both stylish and functional with reached for Chloé's classic bracelet bag. Crafted in the distinctive Chloé saddle shape, this Nile bracelet bag boasts a sleek masculine top line and equestrian details. Rendered from grey calf leather, it also features a detachable and adjustable shoulder strap, gold-tone hardware, and a foldover top with magnetic closure. Making the little details of our look all the more important, we continued the horsey love with our jewelry. 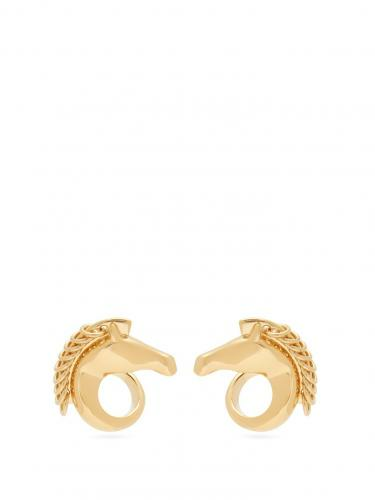 Chloé's gold-tone horse head earrings reflect the label's penchant for equestrian-inspired accessories. 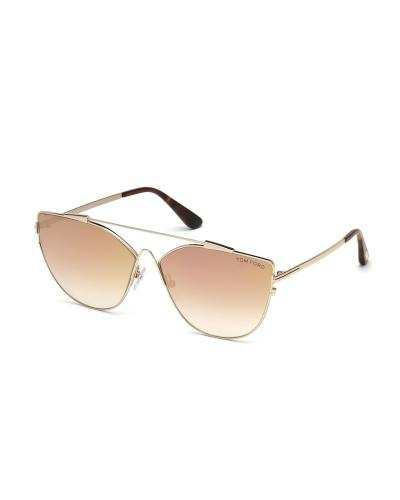 They're crafted in Italy and feature chain-link manes and wrap-around drops. 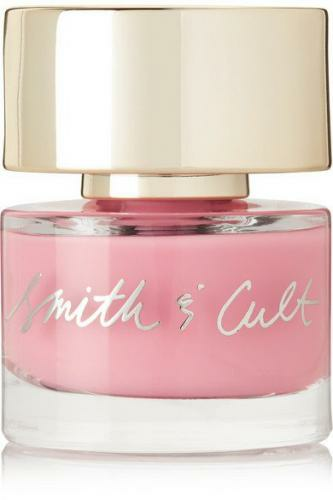 For one final splash of pink we went for a ultra feminine manicure featuring Smith & Cult.The brand's 'Mail Order Bride' nail polish is a vibrant pastel-pink hue with a true opaque finish. A perfect alternative to gel manicures, this luxurious formula has a smooth texture that glides on to impart rich pigment and lots of shine. What more could a southern gal ask for than sunny weather, live entertainment and an outfit that will make you want to "Giddy Up"!